If you’ve ever doubted the restorative power of herbs, water, and a soothing massage—treat yourself to a day of lavish delights in The Spa at Flying Horse. Trust us, you’ll come away a believer. Our rejuvenating therapies and curative treatments are so indulgent, so relaxing, so deliciously refreshing, we promise you’ll leave an entirely new person—inside and out. Club Membership is not required to enjoy the services The Spa at Flying Horse offers. Full body sugar scrub exfoliation followed by an invigorating Swiss shower revives dull skin. Our all natural sugar scrub selections change seasonally. Scrub is followed by our Signature Massage or Facial. This treatment has been designed by Aypa to captivate the spirit and pamper the skin. 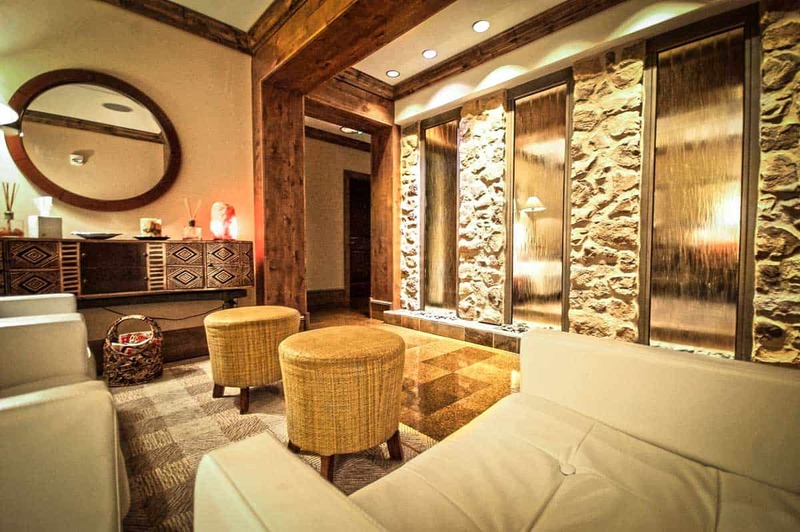 Inspired by the native peoples of the Peruvian Andes, this luxurious spa treatment purifies with a purple corn full body exfoliation, energizes with Lucuma, a warming mud mask for the back, regenerates with a Sacha Inchi body oil, rich in vitamin E and omega-3, and nourishes with a hydrating Quinoa cream. Aypa products are created 100% by native plants, to reflect the Andean essence. This body peel by Epicuren delivers age-reversing antioxidants with naturally exfoliating enzymes to remove impurities. A mandarin orange scrub is then applied to further refine the skin for a luminous complexion. This body treatment finishes with a 30-minute massage with nutrient-rich skin hydrator to leave you feeling silky, smooth, and relaxed. Experience the soothing benefits of a half or full day in the Spa At Flying Horse. Indulge in an escape from your routine, with our spa packages that provide a thoughtfully designed combination of treatments to grant you an extended feeling of peace and calm. Our Head to Toe package includes lunch from our Club’s Kitchen, a journey through all our luxury spa services, and access to our relaxing whirlpool and steam room. This miniature spa day includes a 30 Minute Custom Massage, 30 Minute Custom Facial, 40 Minute Essentials Pedicure and a 35 Minute Essentials Manicure. 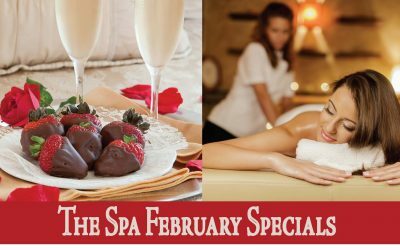 Signature Massage, Signature Facial, and Fresh Seasonal Berries. Massage is an integral part of maintaining your energy balance and physical dynamics. Benefi ts are multi-dimensional affecting physical, emotional, and psychological optimization. Massage helps improve circulation and aids in the elimination of toxins by being one of the most effective treatments in reducing stress and relief from aches and pains. The Spa at Flying Horse offers a consultation with your therapist to allow for customization based on your needs. Typically an 80 minute massage is suggested in order to fully enjoy maximum benefits. Flying Horse’s signature spa therapy massage has been designed to relieve specific areas of tension. The massage combines Swedish style massage techniques, aromatherapy and customized pressure to ease stress. This calming treatment allows the mind and body to completely unwind. Targeting areas of tension is the focus of this specialized treatment. Concentrated pressure is used with techniques to dissolve your body’s aches and strains using elbows and forearms to achieve a truly effective deep tissue massage. This treatment is ideal for guests with issues of chronic tension, who are motivated to see results through self-care. Candlelight and rose petals set the romance on this side by side Signature or Deep Tissue massage. 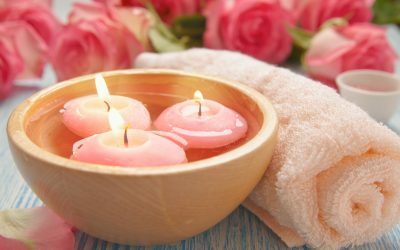 Enjoy 80 minutes side by side massages while rose petals and candlelight set the mood. Continue your experience with a 30-minute Aroma Soak in our dual hydro-thermal massage tub. An assorted cheese and fruit platter and choice of wine or champagne top off your experience at The Spa. Customized massage concentrated on a specific region of your body with your choice of pressure. This supportive and relaxing massage is designed for the needs of expectant mothers and babies to help bring ease and comfort during this special time. Recommended for the second and third trimester only. Warmed Basalt stones create a sense of balance and calm, enhancing your massage by penetrating muscle tissue at a deeper level. This intensely relaxing experience pairs essential oil from our high-quality aromatherapy, with reflexology to help relieve stress and tension. To begin this journey we start with an invigorating foot soak with basalts and sweet orange essential oil. From an assortment of essential oils, we will customize your experience for your body’s needs ranging from, pain management and relaxation to water retention and cellulite detox. The treatment concludes with high-quality face oils in combination with a light lymph drainage massage to pamper the skin and help drain the sinuses. Please plan to arrive 30 minutes prior to appointment time for a foot soak. Facials focus on allowing one’s inner beauty to shine through. Select from Signature and specialized facial treatments using premium quality, ecologically sustainable products by Yon-ka and Epicuren that have been designed to rejuvenate, hydrate and brighten the skin. Your facial begins with a thorough consultation to ensure that your treatment is customized to produce the most effective and beautifying results. This nourishing treatment has been designed to address all skin types with deep pore cleansing and extractions which leaves the skin incredibly clean, hydrated and glowing. Cleansing, exfoliation, facial massage, and a gentle mask to compliment your skin. A refining facial that helps return skin to its optimal state. Infused with vital antioxidants, the Men’s Facial is geared to meet the needs of today’s busy gentleman. Anti-Aging Facial designed for sun damaged skin. AHA’s & BHA’s are used to help with cellular turnover and leave your skin smooth and luminous with a radiant complexion. Firming facial designed to uplift skin with the use of active ingredients for a noticeable difference in your skin tone and radiance. Addressing the main areas of concern for adults dealing with acne. This facial utilizes a unique combination of exfoliating enzymes, sulfurs, and probiotics, aiding in a noticeably clearer complexion. Results are most effective when done in a series of facials, accompanied by a home care routine. As the seasons change, so does our Colorado Seasonal Facial. Products are hand selected to enhance the overall health of your skin and to provide a unique and relaxing facial experience. Be sure to ask our receptionist about what seasonal facial we are currently featuring. This manicure includes nail shaping, cuticle care, buffing, gel polish and lotion application. This pedicure includes nail shaping, cuticle care, buffing, gel polish and lotion application. This basic manicure includes nail shaping detailed cuticle care, buffing, exfoliating scrub with a brief hand massage, and polish of your choice. This pampering spa manicure includes nail shaping, detailed cuticle care, buffing, an exfoliating scrub, and moisturizing mask, followed up with warm towels. You’ll finish off with a hand massage and polish of your choice. This manicure includes nail shaping, cuticle care, buffing, dipping powder polish and lotion application. This basic pedicure includes nail shaping detailed cuticle care, buffing, with a brief foot massage, and polish of your choice. Come relax in our elite massaging pedicure chair while your feet are pampered from our spa pedicure that includes nail shaping, detailed cuticle care, buffing, and callous removal. Continue your relaxation with sugar scrub exfoliation and renewing mud mask on lower legs and feet, topped off with a calf and foot massage and polish of your choice. This pedicure is the extended version of our spa pedicure. The ultimate pampering gives you an extended foot and leg massage, deep hydrating paraffin treatment and a choice of a glass of wine or a latte. Service includes a wash and relaxing scalp massage with shampoo and conditioner, cut, and styling with products. Men’s Cut: Service includes a wash and relaxing scalp massage with shampoo and conditioner, cut and styling. Haircut for children under 12 years of age. Service includes a wash with shampoo and conditioner, cut, and styling with products. This treatment is designed to help strengthen, reinforce and protect hair against heat and color damage while adding shine and softness. This upgrade can be added to any hair service. Teaching the “Do’s and Don’ts” about proper skin care at an early age. Promotes confidence in self-care. A customized facial designed to target breakouts and imperfections. Includes exfoliation, extractions and a soothing mask. Pure mineral cosmetics are used to teach beginners how to apply natural-looking makeup. Appointments: Pre-booking an appointment is recommended although walk-in appointments are welcome. Please arrive at The Spa 15 minutes prior to your appointment. Note: Gratuities are not included in service pricing. Gift Certificates are available in The Spa at Flying Horse, by phone, or mail. The Spa does not accept cash/checks as payment form. Credit/debit cards and membership numbers are accepted. 24 hour Cancellation Policy: Treatments are reserved specifically with you in mind. No shows will be charged 50% of services total unless rebooked by the end of the business day for some time the following week. Veronica Mills has been working for The Club at Flying Horse since 2016 as a Nail Technician and then Supervisor at the spa before becoming Spa Manager in 2018. She has been in the Spa industry since October of 2005. Veronica has had the privilege of working in a variety of spas including day spas, resort spas, boutique spas, and award-winning salons. She has developed a passion for the industry that helps to guide clients along the path of wellness and beauty. 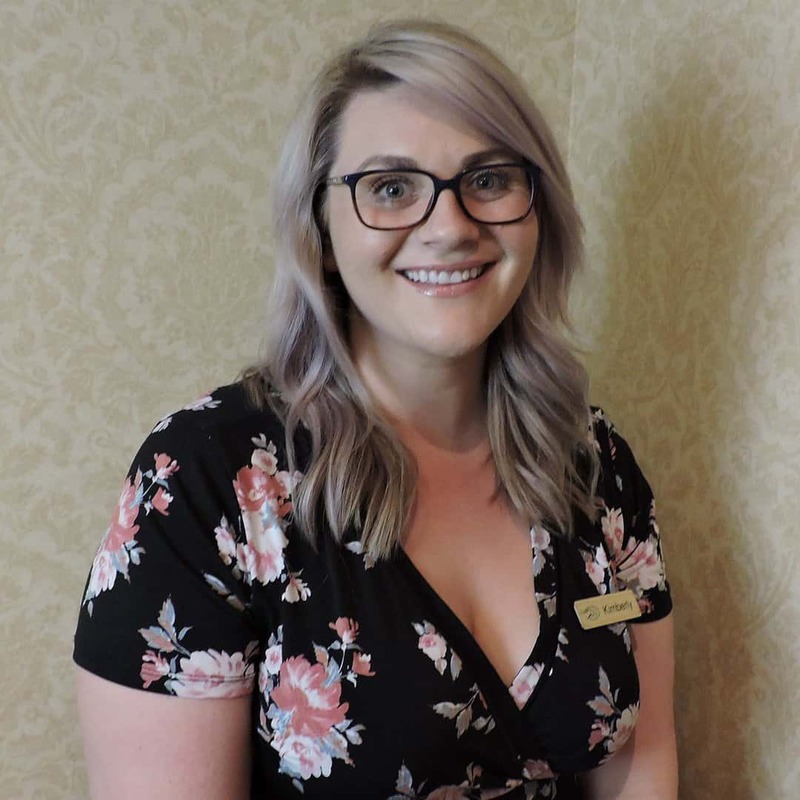 She is excited to take on this new role as Spa Manager and looks forward to continuing the success of the spa for our members and guest to enjoy. In her free time, she loves spending time with family and she enjoys all types of live music. Katie is our lead cosmetologist and is our second longest term provider. She attended Michael’s College of Hair Design in Kentucky in September of 2000 and came to The Spa at Flying Horse in May of 2012. 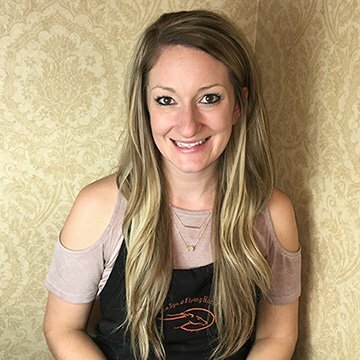 The Spa is Katie’s first and only job since moving to Colorado and she has many clients that look to her for their beauty needs. She specializes in hair care but also does nails and skin care. As a young adult, she wanted to go to art school but found that a career was hard to make in that field. She found that cosmetology was an art form she loved. 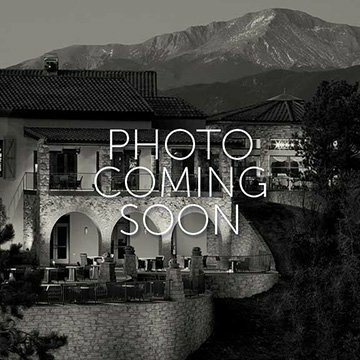 Cosmetologist Dinia is a Colorado native and has been at the Spa at Flying Horse since 2012. She has multiple licenses including barber, micro-derm, laser, chemical peel, and cosmetology. She is continuing education in bodywork and integrative meridian therapy certification. 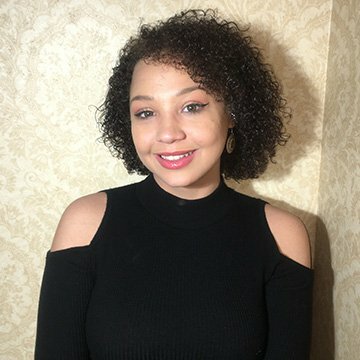 Due to her own health, Dinia started researching and getting into the industry and found that it helps people make a change in their lives while also educating them. Courtney was born and raised in Fort Collins, Colorado where she attended Regency Beauty Institute in 2009. 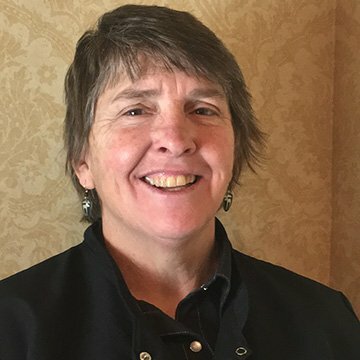 She has been with The Club at Flying Horse since September of 2015. She specializes in hair care but also does nails here at Flying Horse. Courtney is Brazilian blowout Certified as well as Tape-in and Bead Hair Extension Certified. Courtney became interested in this industry because her Grandmother and closest Aunt were hairdressers. She loves the fun and creative side this industry has to offer and how she can specialize with each client in a different way. When Courtney is not at work, she spends her time with her three Children and Husband where they enjoy the mountains and outdoors! Kim has been with The Spa at Flying Horse for 7 years and is the spa’s longest-term provider. She got into the industry with a desire to see people take better care of themselves. Kim has a large following of devoted clients who love her but always enjoys meeting new people. 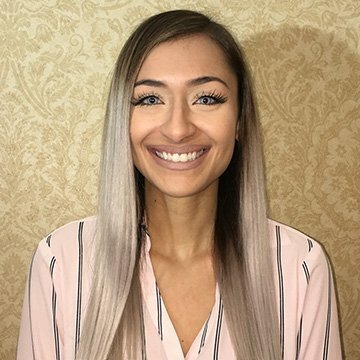 Zoe has been with The Spa at Flying Horse as an esthetician and front desk receptionist since August of 2017. She was raised in England and then transferred to Monument in early 2000, she still holds dual citizenship. She continues to live in the area and raise her two beautiful children here. Zoe is an esthetician and works in the spa industry because she’s passionate about making people feel good about themselves and helping with their skincare needs. Michelle is duly licensed in both esthetics and cosmetology. Being a Colorado native she knows the toll that Colorado’s climate can take on your skin and nails and how to treat it. As a single mom, she understands that sometimes it’s hard to find time for yourself. She would love to spend whatever time you can take for yourself and pamper and nourish you the way you deserve! Anne is a native of Colorado Springs, she has two pups, a kitty and a beautiful new baby girl . She started her schooling at the University of Northern Colorado got a Bachelors in Sociology and minor in Psychology, then she attended Intellitec Medical and got her associates in medical assisting. 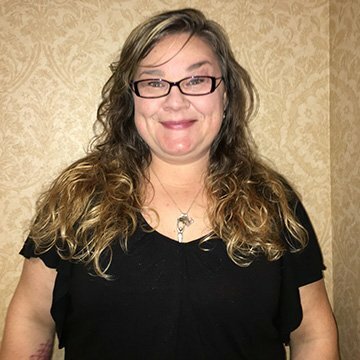 She then found her passion in massage therapy where she went to the Colorado Institute of Massage Therapy, she has now been a massage therapist since September 2011. 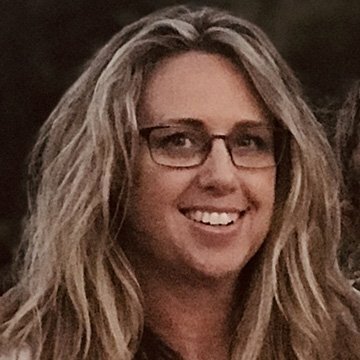 She has been at Flying Horse since 2015, and she is very passionate about helping people feel their best. Eric has been a massage therapist with Flying Horse Spa since Spring of 2015 and a massage therapist for eighteen years. Before working in the massage industry, he worked in youth shelters and special education. Eric started studying massage to understand healing touch and Yin energy. Eric enjoys practicing Spirit Fist martial art style, meditation, and Chi Kung internal exercises. Chelsey has been with The Spa at Flying Horse since December of 2017. She has been a licensed massaged therapist since April 2006. She moved back to Colorado where she grew up after spending the last 15 years in Anchorage, Alaska. Her passion for healing touch began as a young child. Her goal is to facilitate and encourage everyone’s healing mechanisms. She is specially trained in advanced Myofascial Release, Reiki, Polarity Therapy and Trigger Point therapy. She likes to blend all of her experience to tailor her client’s therapy sessions to their specific needs. Holding space for self-care is her pleasure and joy. 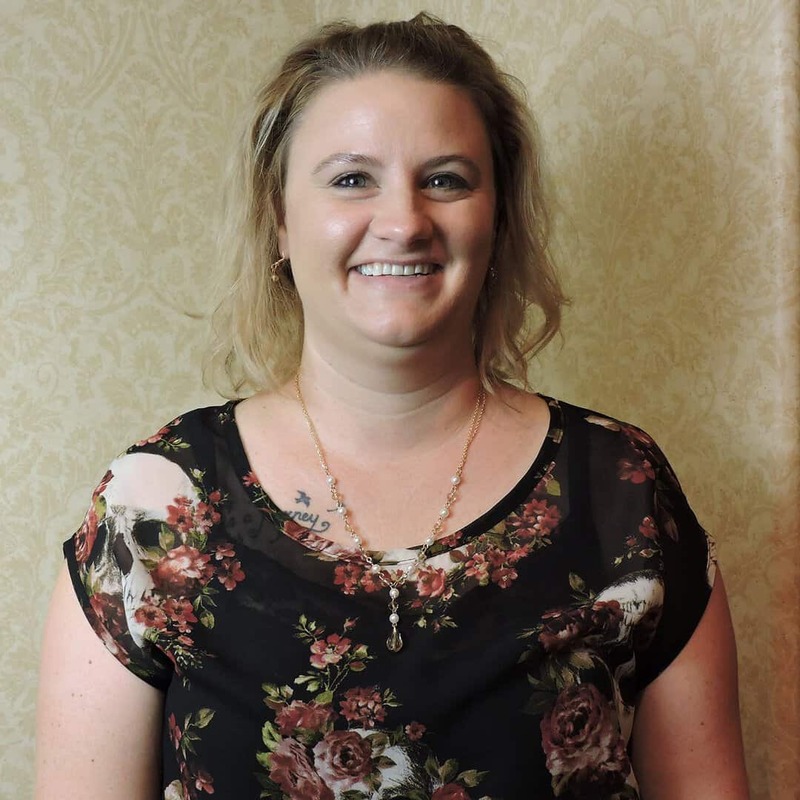 Elizabeth studied massage therapy at the Colorado Institute of Massage Therapy in 2009, with a focus in Trigger Point therapy and is a certified Neuromuscular Therapist through IANMT. In her practice, she especially enjoys working on issues of tension in the neck, shoulders, and low back. 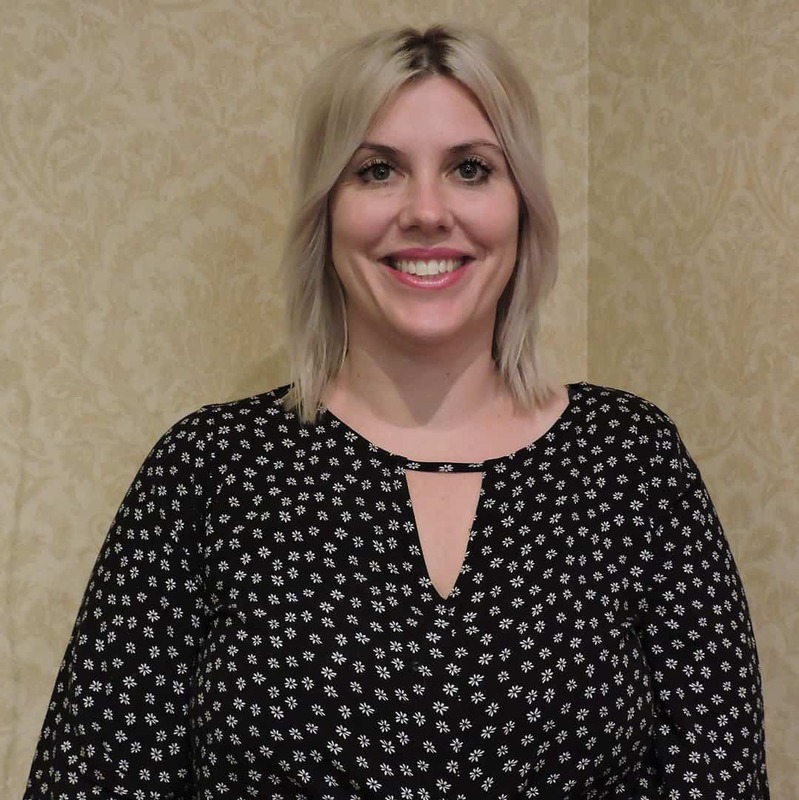 At Flying Horse Spa, Elizabeth likes meeting a variety of people, both those from the local community and those visiting the Flying Horse Lodge from all over the U.S. Elizabeth is a wife and mother of three, and in her free time, she loves reading a good book. Julie has spent several years moving around the country before moving back to Colorado with her family. She played intercollegiate volleyball at USAFA and is a grad of KTP ’95 class. As a mother of 4 children, Julie loves spending time with her family. Julie genuinely loves helping people live their best life and looks forward to meeting you! Kolleen graduated with a BA in Social Work and an MA in Organizational Management. She has been in the rehab business since 1995. She graduated in 2004 as a Certified Neuromuscular Massage and is a Certified Corporate Massage Therapist. In 2008, she received certification in Advanced Myofascial Techniques and Structural Integration. She is also a Registered Massage Therapist through the State of Colorado. She enjoys cycling and performing comedy and is a lifelong learner. She has been with the Spa at Flying Horse since May 2018 and continues to impress us with her skills and joy. Brittany is originally from Orlando, Florida and has lived in Colorado Springs since 2015. She is a licensed Cosmetologist and has been working as a Nail Technician for 2 ½ years. She graduated from Paul Mitchell the School in 2015 and loves the art of doing nails. Brittany chose to be a cosmetologist because she enjoys making people feel beautiful. Brittany’s first job as a Nail Tech was at Scooops Kid Spa at the Great Wolf Lodge but recently made the move to The Spa at Flying Horse. Cherish is a Bostonian who is new to Colorado and here at the Spa at Flying Horse. At Montachusett Regional Vocational Technical High School, she studied cosmetology throughout the 4 years of attending. Upon completion Cherish attained her first cosmetology license in Massachusetts. A year later she acquired a license in New Hampshire, following that her most recent licensure in Colorado. 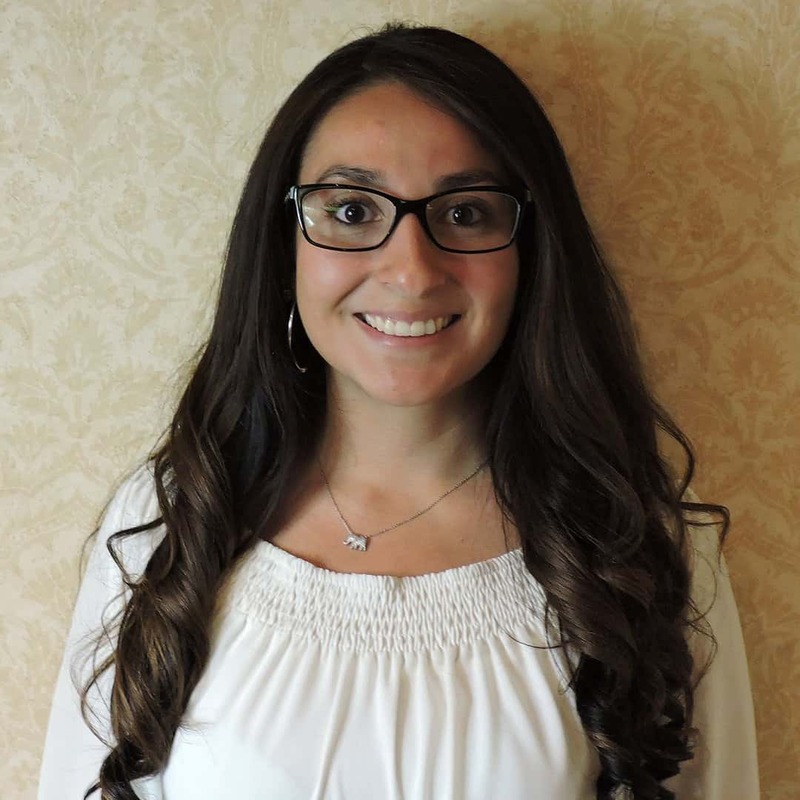 She previously opened and worked at the Scooops Kid Spa at the Great Wolf Lodge in Boston for 2 years before opening another in Colorado Springs in 2016, where she worked for another 2 ½ years. Cherish is so passionate about art, it was her inspiration to join the trade. She is a gym fanatic and admires her succulent plants. Shelby is a Nail Technician who is soon to become a licensed massage therapist. She appreciates the creative and craft side of doing nails and strives to make people feel beautiful and complete. 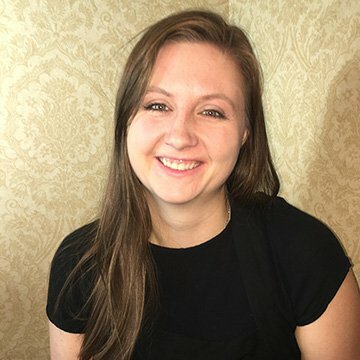 Shelby has been in the industry for nearly two years and is an avid lover of all animals but especially her dogs and her tortoise named Franklin. Mandy came to us from Veda where she’s been doing nails for six years. She was born and raised in Colorado and currently lives in Calhan. As a nail-technician she loves talking to, and taking care of people. She was in the health-care field for 16 years and finds this incredibly less stressful. She looks forward to bringing on new clients and working with The Spa at Flying Horse community.